The Sinking of the Titanic and Great Sea Disasters is an exciting collection of first-hand stories describing the catastrophe of Titanic’s maiden voyage as told by its survivors shortly after the ship sank. Originally written and published in 1912, Logan Marshall’s book was the very first attempt to solve the mystery of the accident and relieve the heartache it stirred internationally. 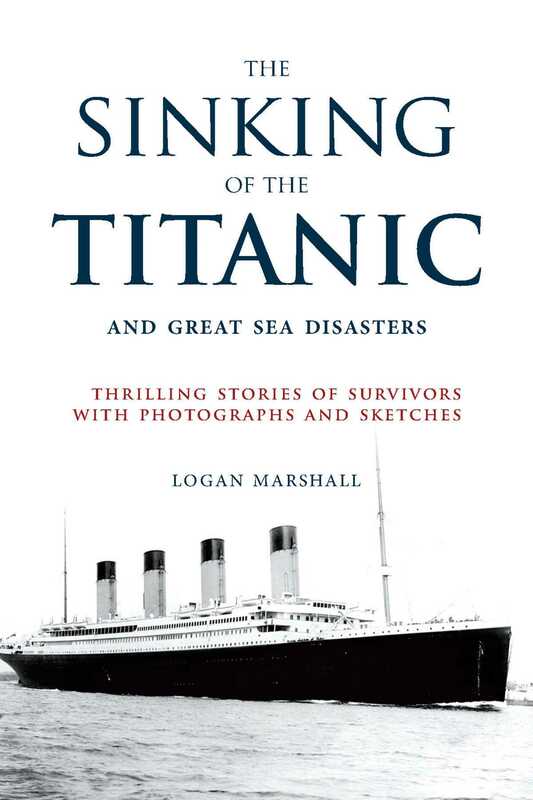 Marshall narrates the personal stories of Titanic’s passengers before, during, and after the sinking of the ill-fated ship. This book takes us back in time and forces us to understand the trauma of our ancestors from a not-so-comfortable distance. Listen to the voices of real passengers tell their own touching stories of tragedy and see the photographs and sketches that accompany their stories. Also included are records of previous great disasters of the sea, descriptions of the development of safety and life-saving appliances, and a plain statement of causes of such catastrophes and how to avoid them.